미국 컬럼비아 대학교를 졸업하고, 동대학원에서 역사학 박사학위를 받았다. 매사추세츠 공과대학(MIT)에서 역사학 교수로 재직해 왔으며, 토인비 상, 헤이든 국가도서상을 수상했다. 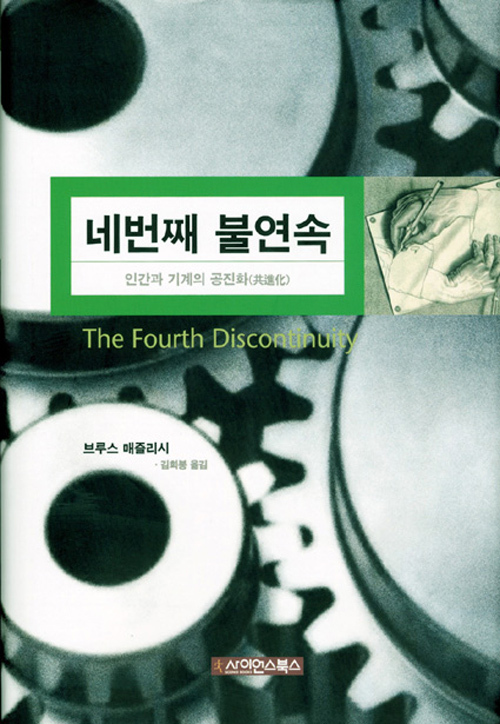 지은 책으로 <The Uncertain Sciences>, <The Fourth Discontinuity. The Co- Evolution of Humans and Machines, and A New Science: The Breakdown of Connections and the Birth of Sociology> 등이 있다.